New Zealand recording studios and CD & DVD replication facility. Created in 1970 by Eldred Stebbing, it was initially a studio facility and moved into cassette (early 1980s) and then CD (1992) duplication. 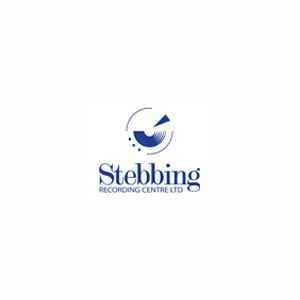 Please note this is not the same thing as the 1950s label Stebbing, or the 1958-65 manufacturer Stebbing Recording. Appears in CD matrix as 'STEBBING'. This is usually followed by the plant's SID Mould code IFPI P801 then the release's cat # or similar and finally by the Stebbing plant code which is a numerical sequence followed by a letter e.g. 12345A or 0123C. P: +64 9 376 2426 / 0800 506 116.